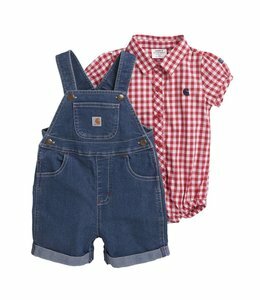 This little girls Carhartt outfit is perfect for the little country girl. 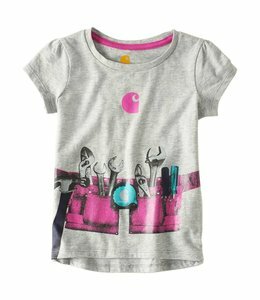 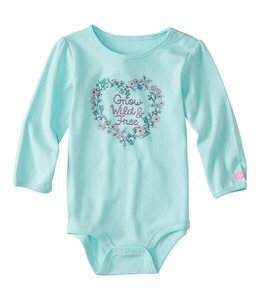 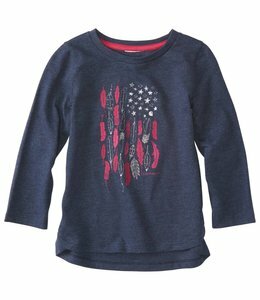 Baby girls' long-sleeve graphic t-shirt. 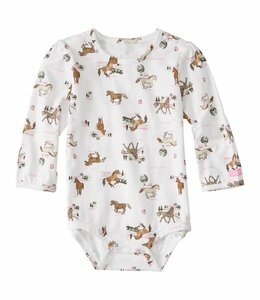 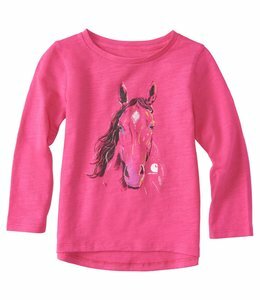 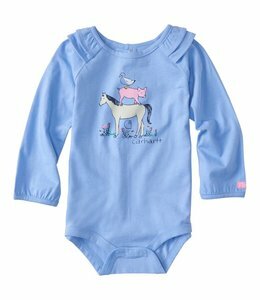 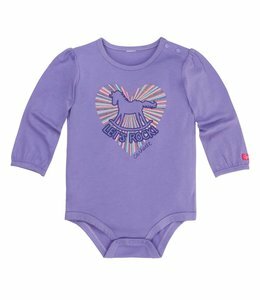 Baby girls' long-sleeve graphic t-shirt that celebrates her love of horses. 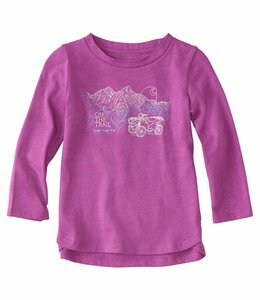 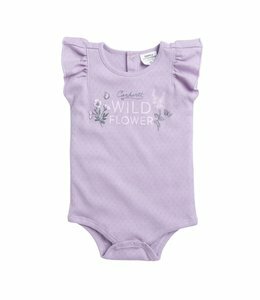 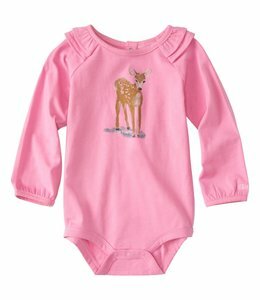 Baby girls' long-sleeve midweight tee for nature lovers. 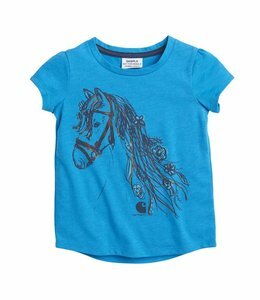 The perfect Carhartt T-Shirt for the little girl who loves horses. 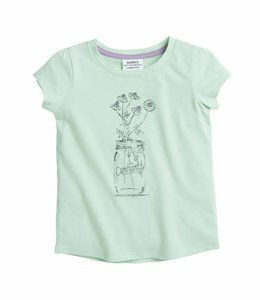 Baby girls' short-sleeve graphic t-shirt that celebrates nature. 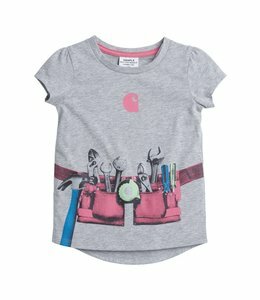 Baby girls' short-sleeve graphic tee made of soft cotton. 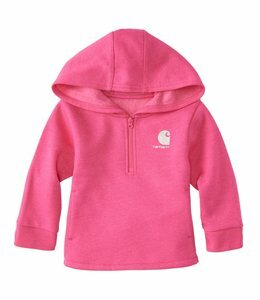 This Girls Hooded Fleece Sweatshirt will keep your little one warm. 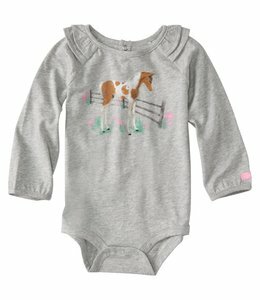 Baby girls' winter-ready set built for any activity. 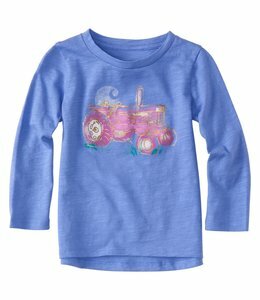 Baby girls' long-sleeve graphic tee made of soft cotton. 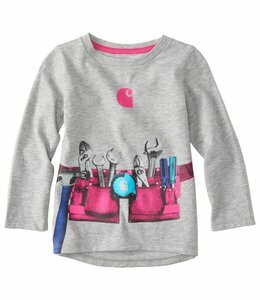 This Girls shirt is perfect for your little daughter.